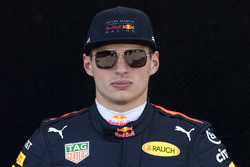 Verstappen was handed a five-second penalty at Suzuka when he was deemed to have rejoined the track in an unsafe manner after he missed the chicane on the opening lap. As he came back on the circuit, he ran wide and forced Raikkonen off the circuit, damaging the Finn's car. 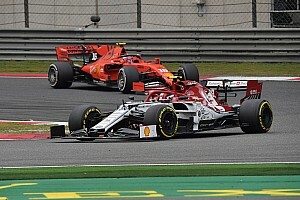 While Sebastian Vettel has spoken out about the aggression of Verstappen's defensive moves after his incident later in the race, Raikkonen is more open-minded about Verstappen's driving. 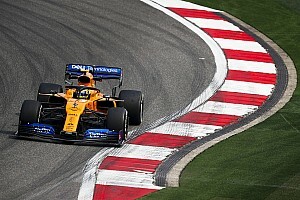 "In the situation where I was with him, it is a bid hard to say because I know sometimes when you come back over the kerbs it is impossible to turn the car when you bounce over them," he said. "I don't know if that was the case. "I think if we were both on the circuit next to each other, I don't think he would squeeze because we all know what will happen from that. "But it was obviously a bit of an odd situation where we ended up. I don't think he purposefully tried to hit anybody, but this is what happened." 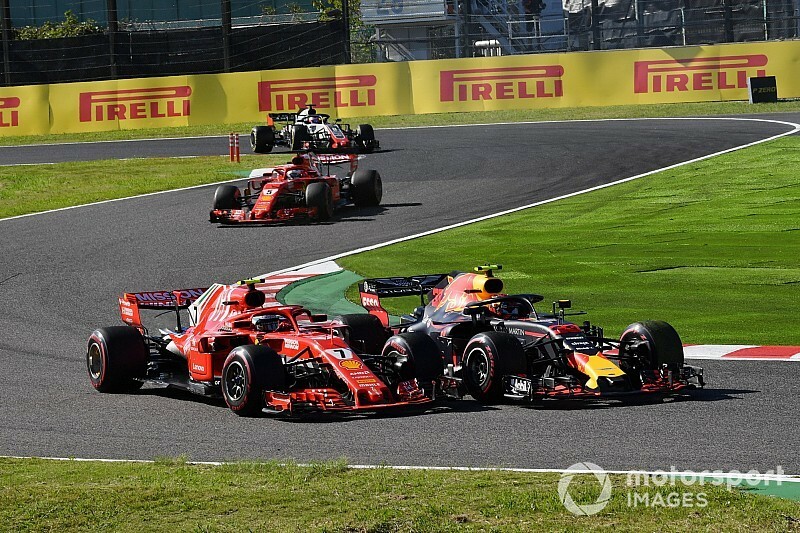 Raikkonen did not seem too angry about what Verstappen did at the chicane, although is clear that he would have liked to have been given a bit more room. "I tried to go outside and leave as much as I could," added the Finn. 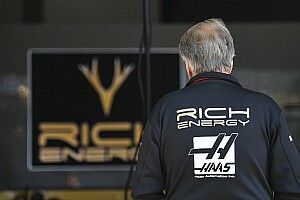 "But he obviously came kind of off the track over the grass kerb part. "Maybe he could not turn more, and maybe he just ended up there. In an ideal world, he should have left a bit more. But I don't know…"